Beginning with the production, Staples strays away from his use of more traditional beats on his latest effort. The overall mood he establishes right from the start is somber and uneasy. 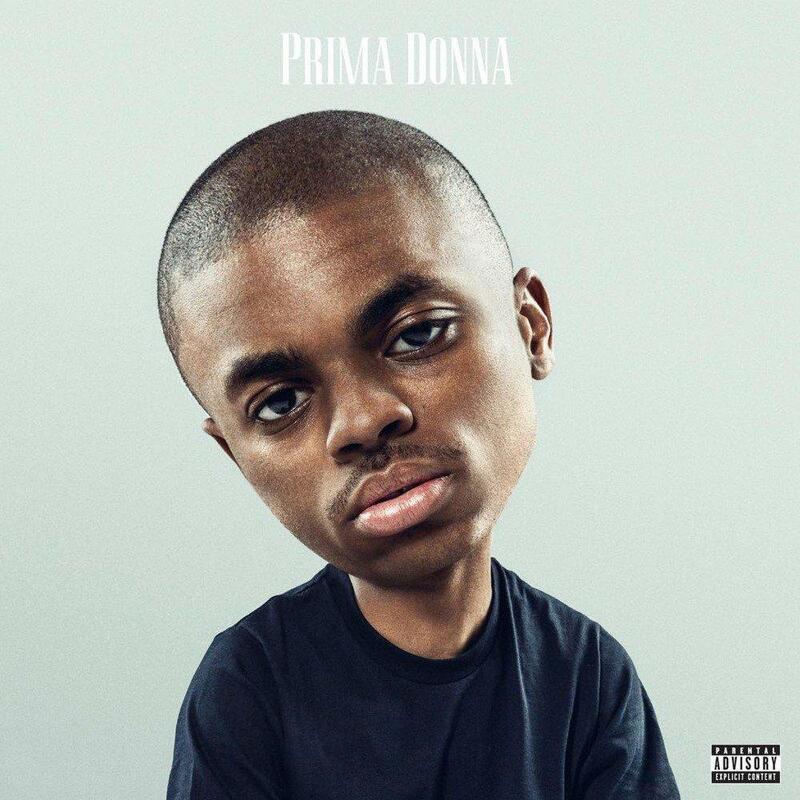 Even the EP’s cover art features an unhappy looking Vince Staples with an enlarged head to illustrate how he has become a prima donna. The cassette recording that starts off the EP sets the tone for the rest of the tracklist. The few other recordings throughout the EP accompany Staples’ dark subject matter to emphasize the sad and dark tone of the EP. While all of his past work has tackled the grim reality of life in the inner city, “Prima Donna” is by far his darkest work yet. Staples’ past projects have, for the most part, detailed his own experiences with gang violence as a result of where he was raised. 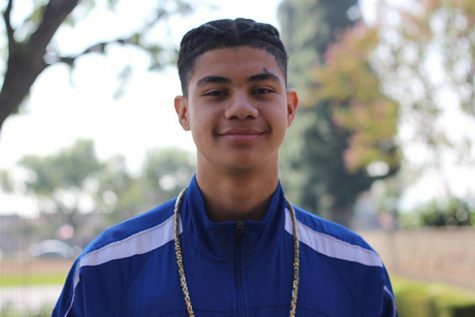 On this EP, Staples paints an all too real picture of what life is like for him and other kids like him growing up in gang-ridden Long Beach. In the end, this depression gets the best of him, with Staples’ persona committing suicide, as he can’t deal with how much of a prima donna he has become in his own eyes. Staples also released a short film in conjunction with the EP, which really explores the themes presented in a visually intriguing way.